Click the button above to make an online donation through PayPal using a debit or credit card. What are Monetary donations Used For? 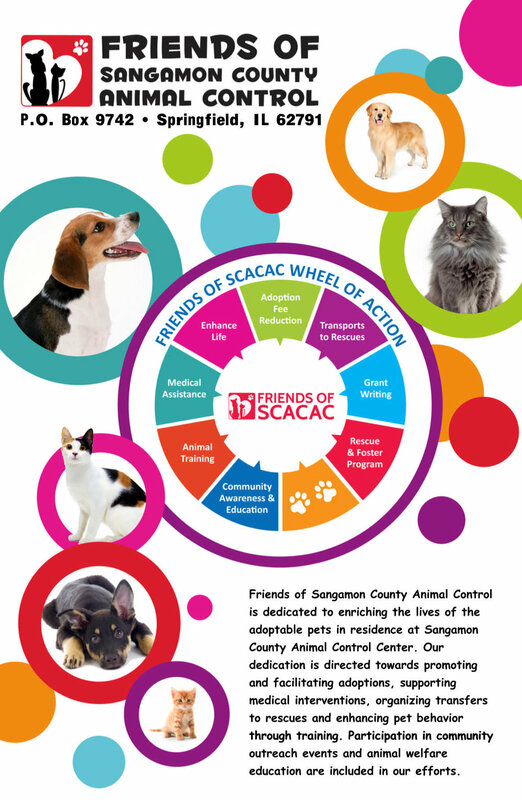 Costs of medical interventions for our SCAC-AC dogs. Costs of transporting SCAC-AC dogs to safe, licensed rescues. Costs of printed materials that help to inform and educate our community about SCAC-AC and Friends of SCAC's mission.